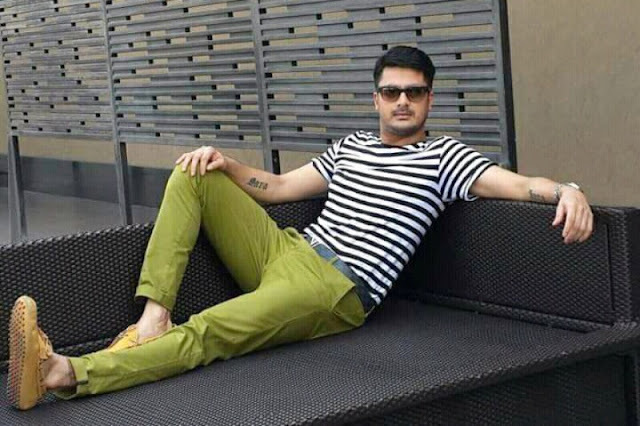 Jisshu Sengupta is an Indian film actor, producer and television presenter. He is popularly known as Jisshu. He predominantly works in Bengali and Hindi films. He was born on 15 March 1977 in Kolkata, India. He is the son of actor Ujjwal Sengupta and Mukta Sengupta. He has a sister named Satarupa Sengupta. He completed his schooling from Julien Day School. He then pursued a degree in economics from Heramba Chandra College. Jisshu Sengupta started his acting career in a mythological television serial, Mahaprabhu which aired on Doordarshan. He earned critical acclaim in this teleserial. He made his film debut in 1999 with the movie Priyojon. He made his debut in Bangladeshi cinema with the movie Moner Majhe Tumi, which was the highest-grossing film of Bangladesh in 2003. His first commercial successful Bengali film was Abohoman. He then acted many notable films such as Noukadubi, Shob Charitro Kalponik, Jaatishwar, Rajkahini, Kelor Kirti and many more.